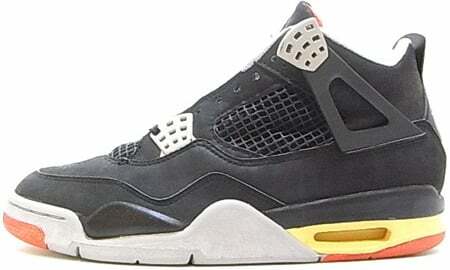 Not many people wanted to purchase a pair of Air Jordan OG 4 (IV) back in 1989 with a $110 price tag, but a lot of historic moments came with the Air Jordan 4 (IV) Original Black / Cement Grey including the shot over Craig Ehlo of the Cleveland Cavaliers. The combination of leathers and suede, plus the Red accents, made a true classic out of the Air Jordan 4 (IV) OG Black / Cement Grey. 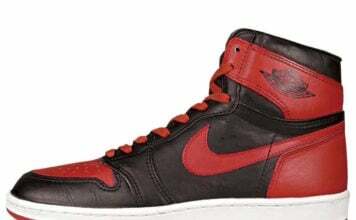 Released in February of 1989 and retailed for $110.